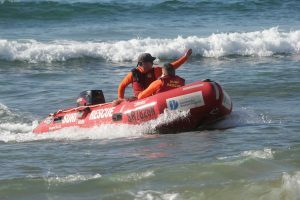 Last weekend four new IRB crew and four new IRB drivers successfully passed their exam at Longy beach. Congratulations to Andy, Sarah, Luke and Matt (crew), as well as Stuart, Bernard, Greg and Patrick (driver). 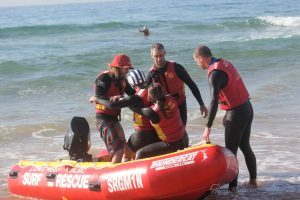 To round things off, Hamish and Hadzi got their IRB instructor certificate to make it a perfect 10 out of 10. 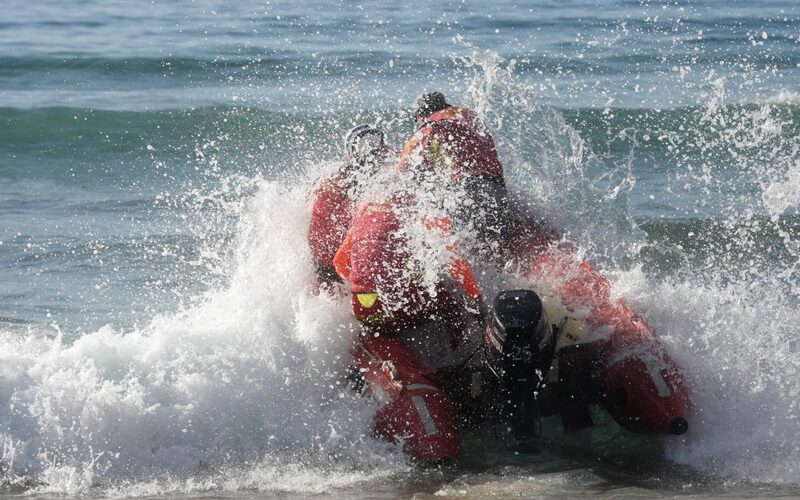 Special thanks to Rob for coordinating the training assisted by Adam and Robbo. For any questions, please contact Rob Pearson (buildingvp@longreef.com).